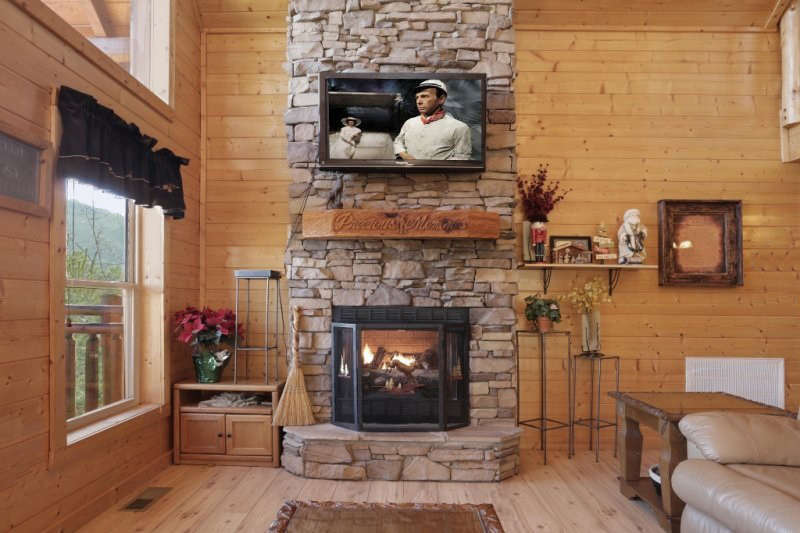 Precious Memories Black Bear Hollow Wears Valley. 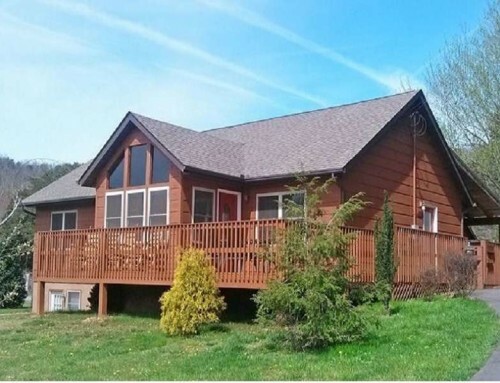 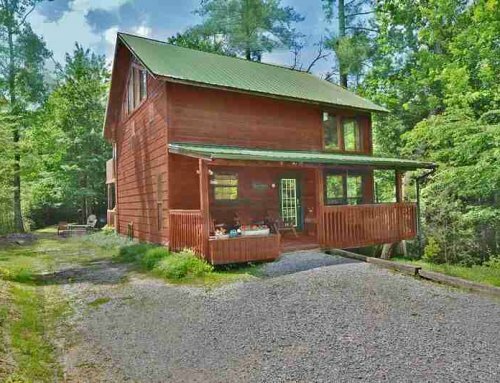 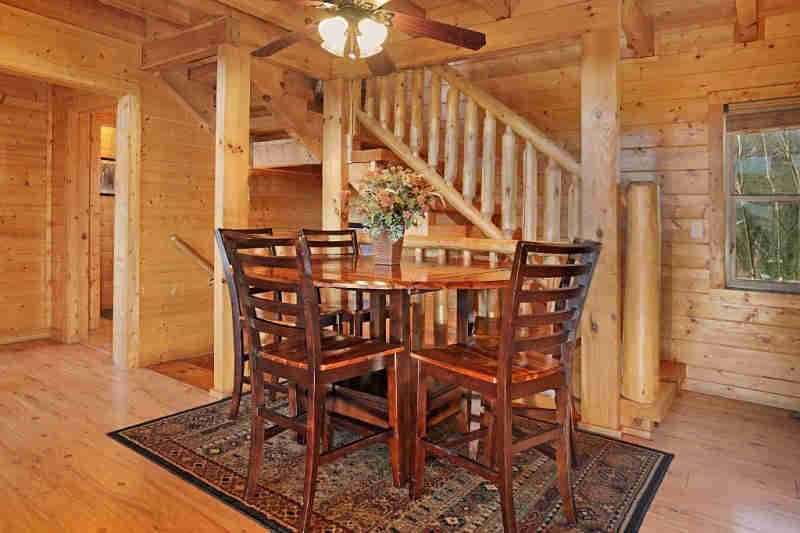 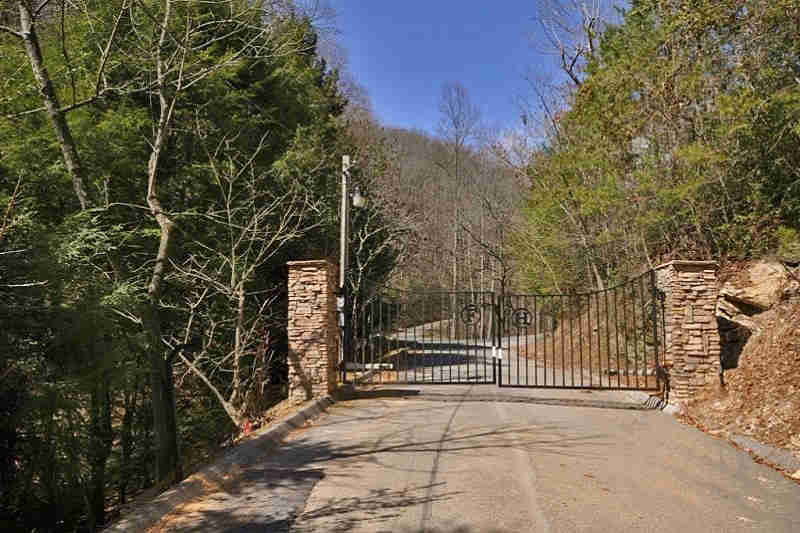 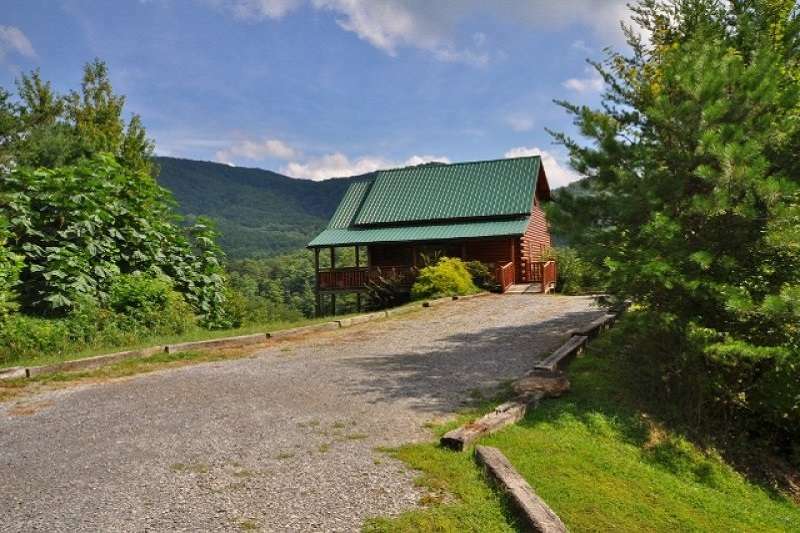 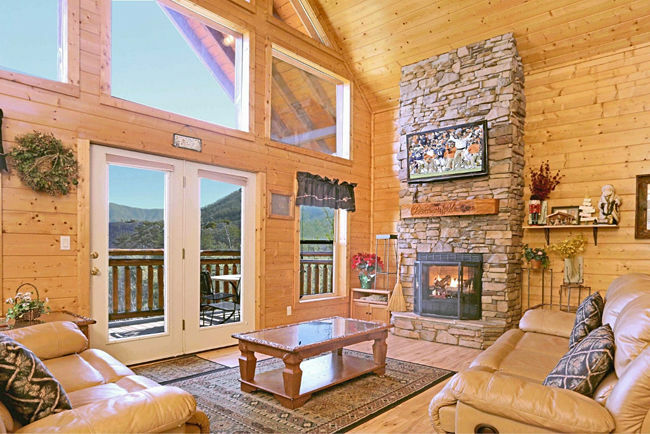 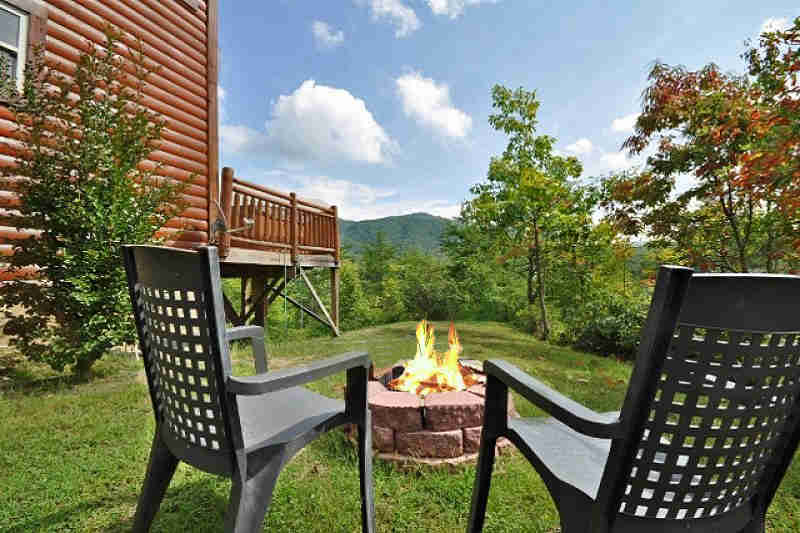 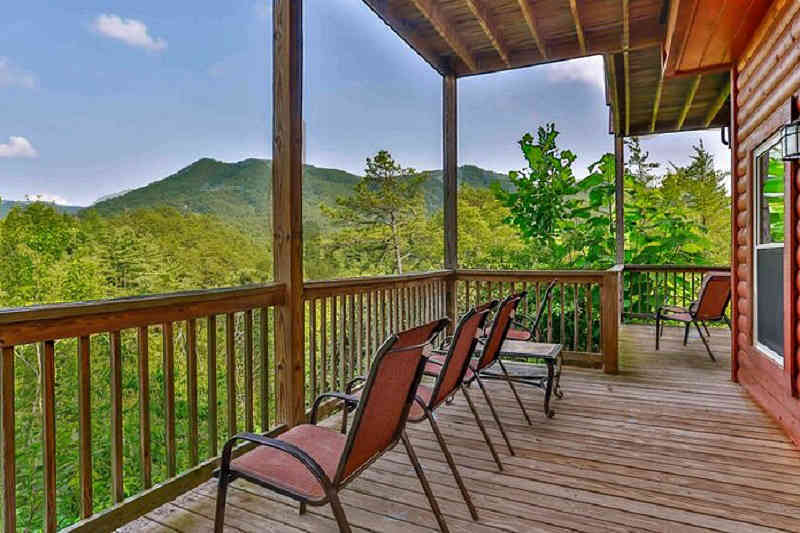 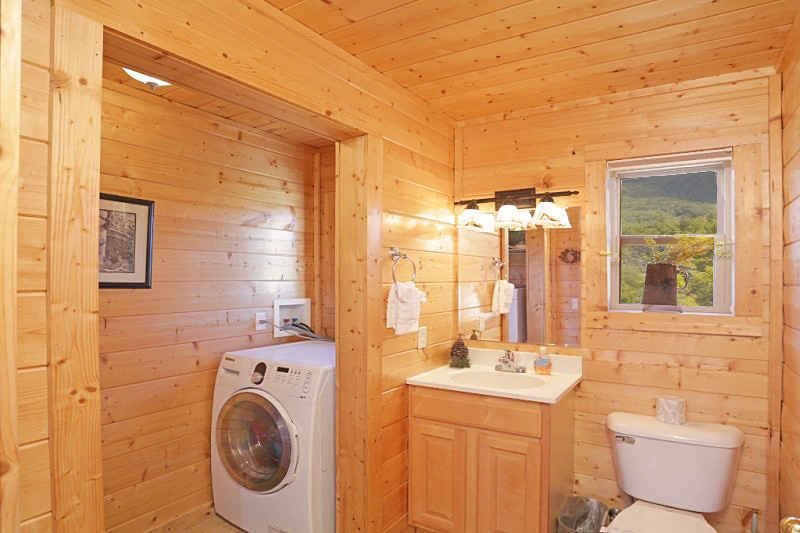 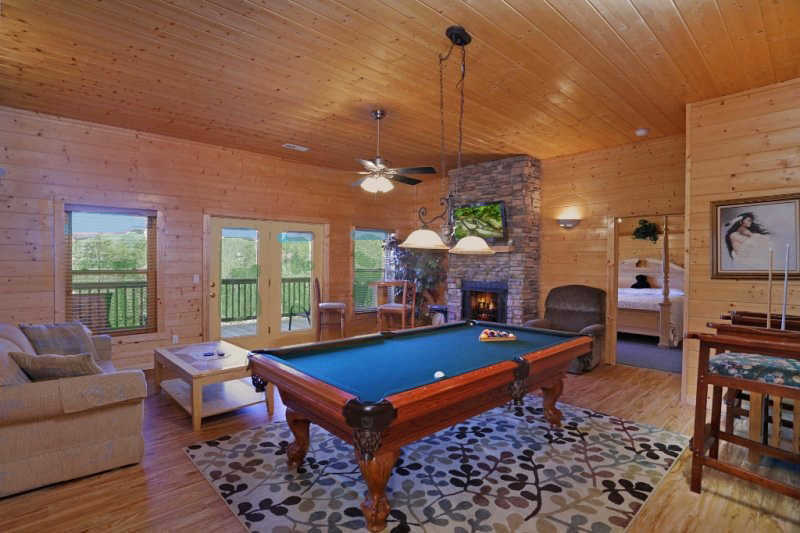 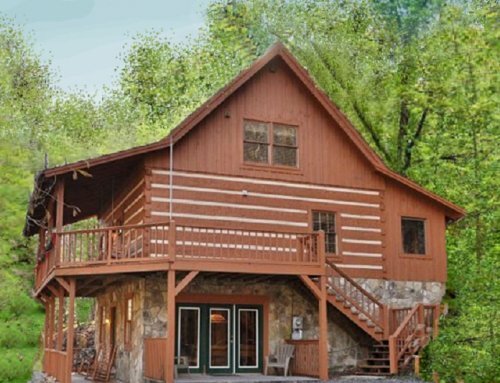 Outstanding rental cabin in Wears Valley. 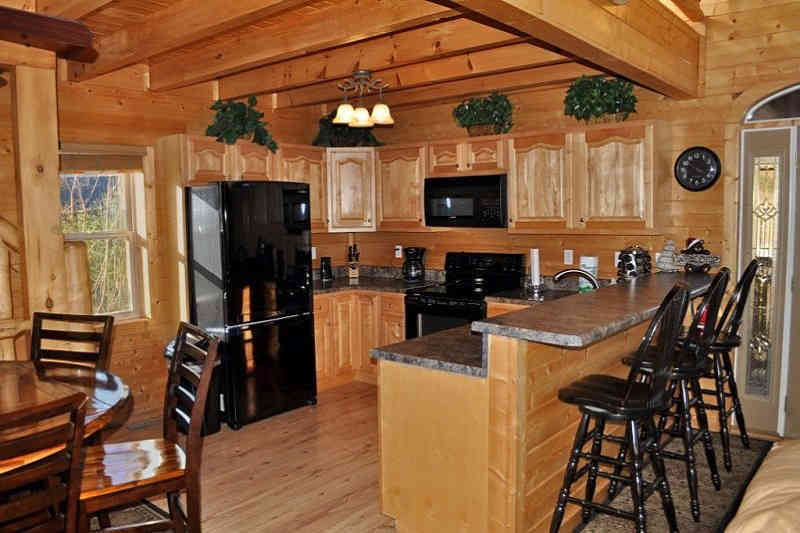 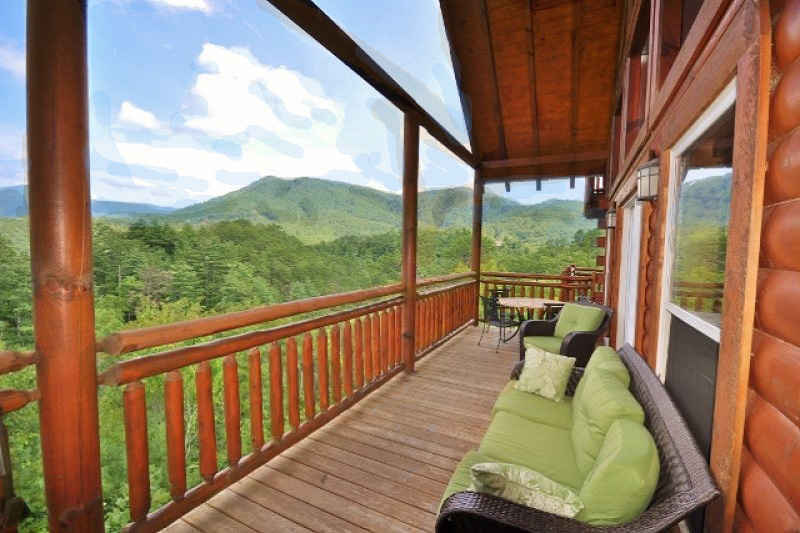 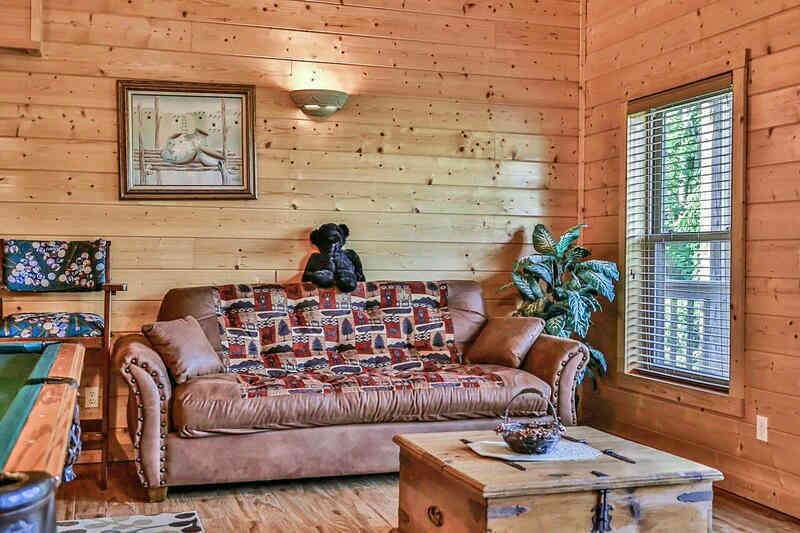 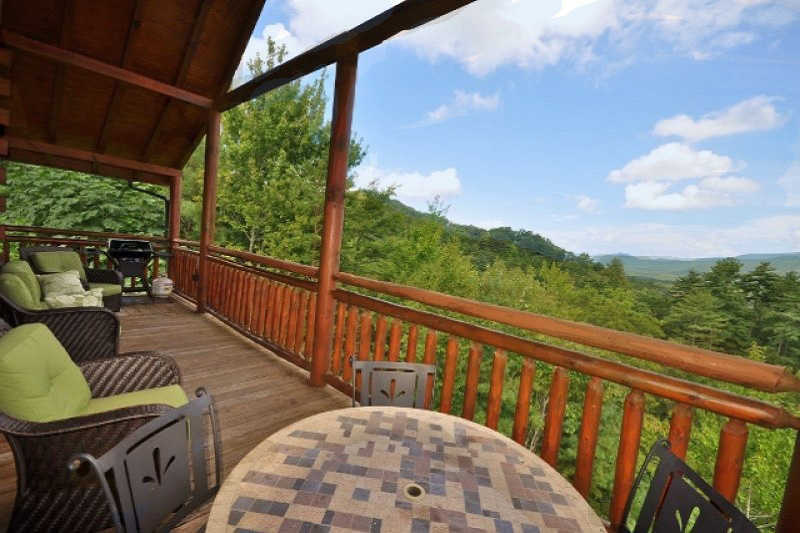 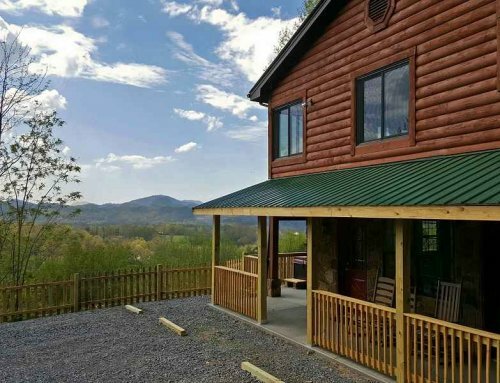 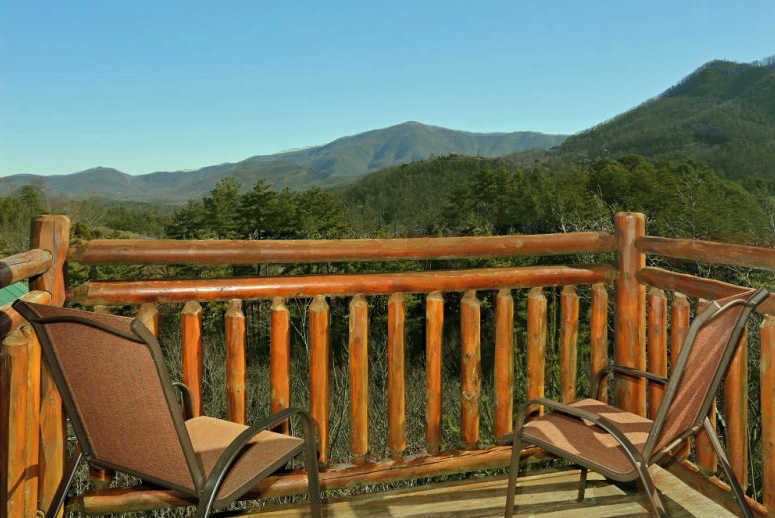 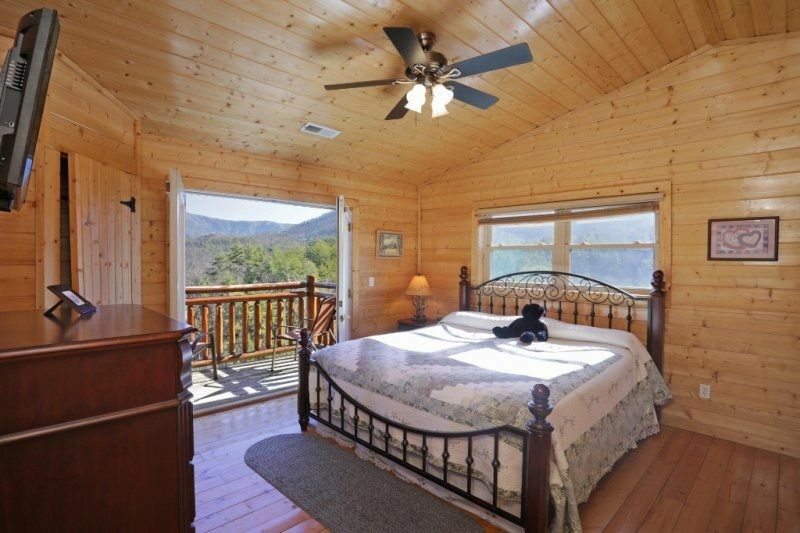 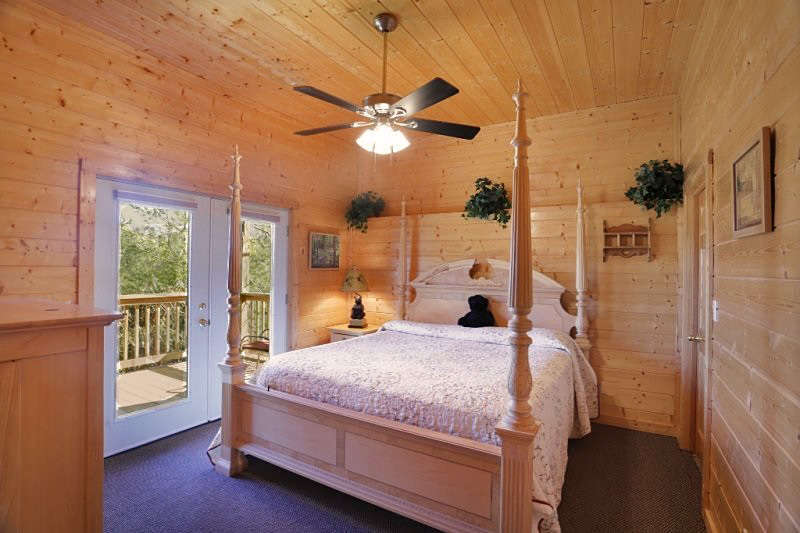 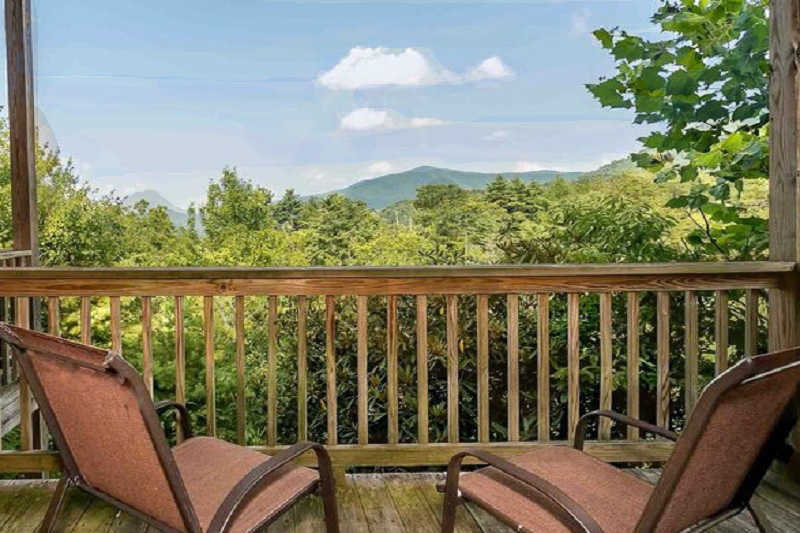 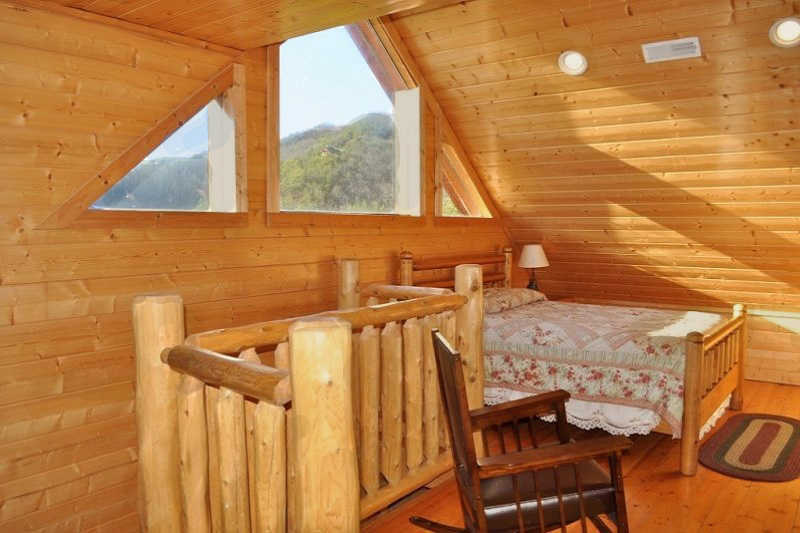 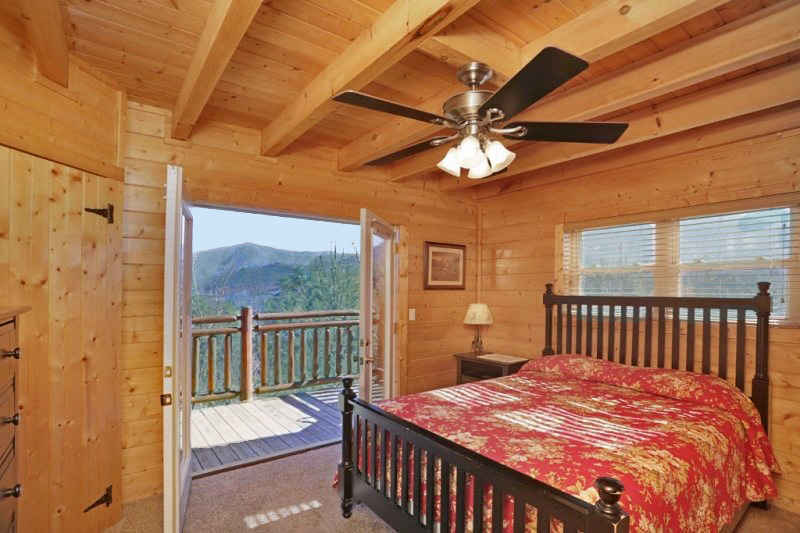 The cabin features excellent views of the mountains from every side of the cabin!